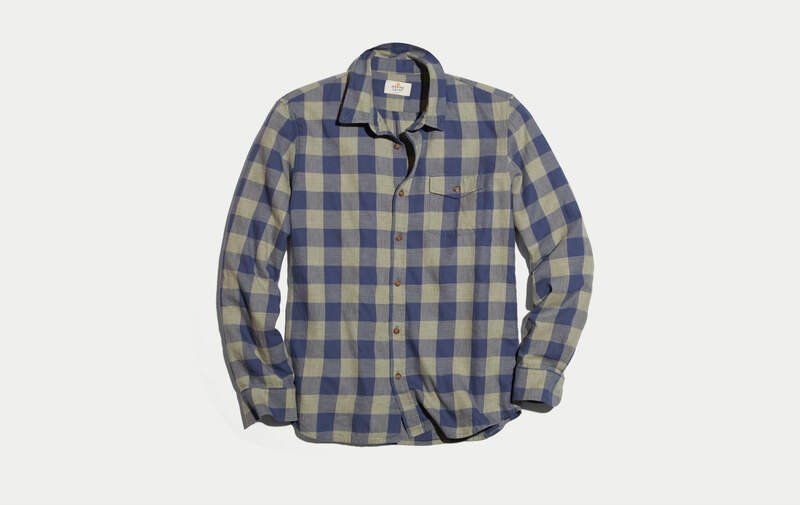 We updated our classic buffalo check pattern with a Faded Olive and Navy, for spring. 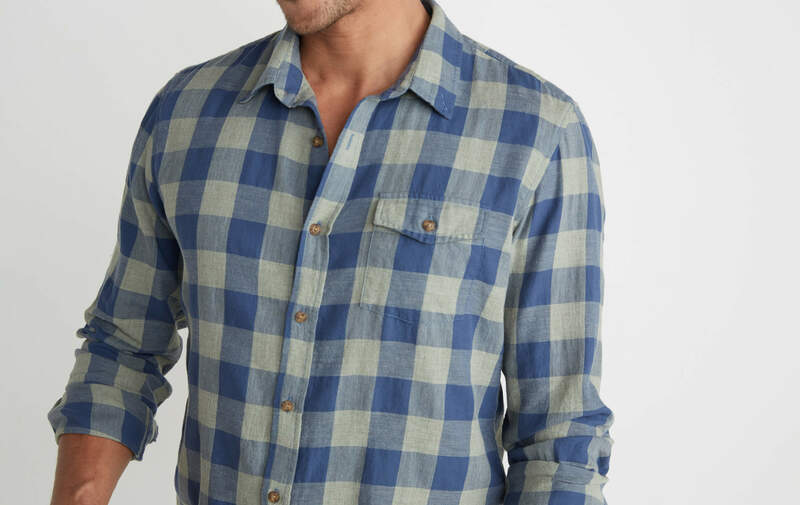 Twill weave, 100% cotton, ya can't go wrong. 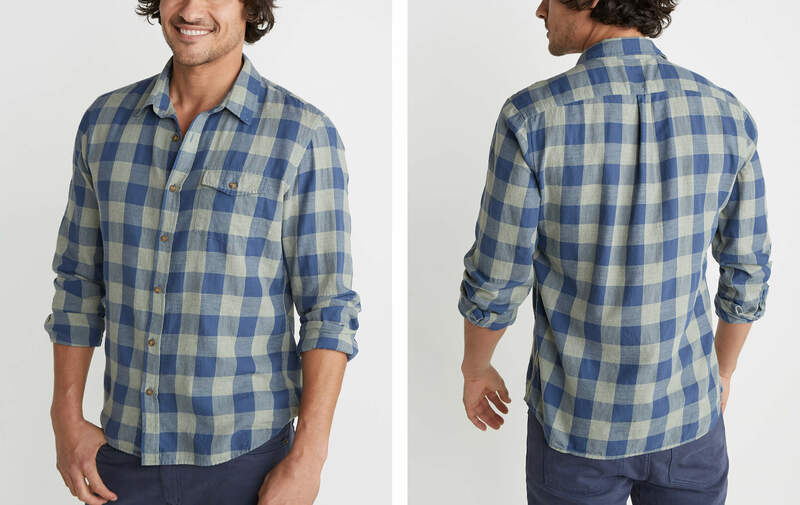 100% cotton that's been pre-washed for faded softness.